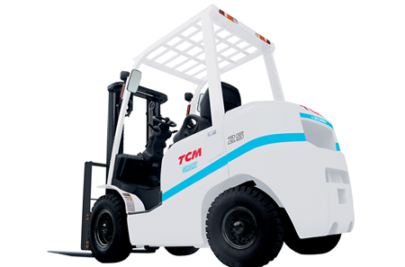 Criterion Equipment is the sole distributor of TCM forklifts. Our forklift trucks are primarily sourced from Japan and is enabled by a network of 7 company owned branches and a number of sub-dealers. We have outlets located throughout South Africa and certain neighboring countries. Get a comprehensive quote from our team of experts.